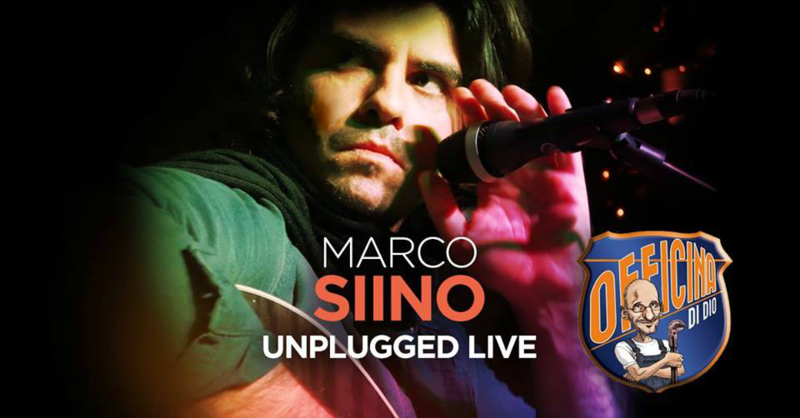 Marco will be live unplugged at Officina Di Dio in Palermo on January, 11. Marco will perform with Daniele “Dano” Schillaci playing solo and rythm guitar. You can follow the live show on the Official Facebook Page here. And here is the Official Event Page.